To delete a port switch to World view the click on the port you wish to select by clicking on it. Once selected the port will turn blue. 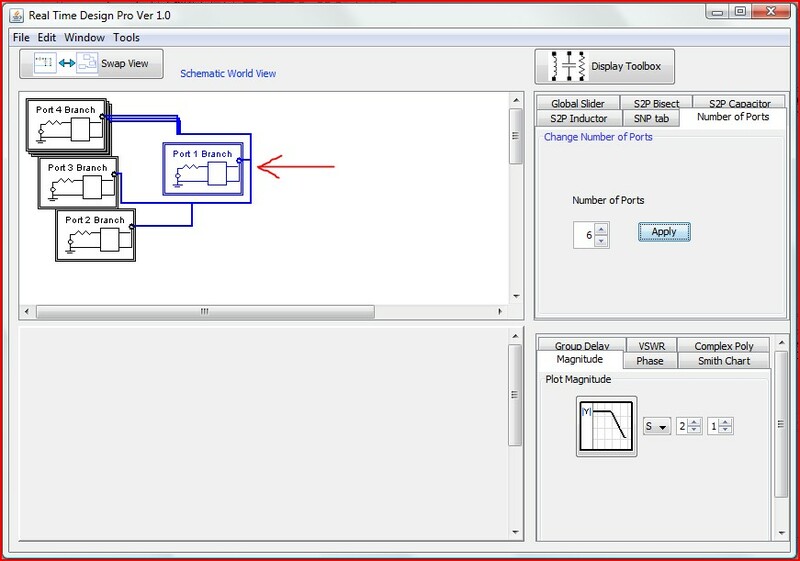 Note: that selecting a port in the Schematic World view will zoom to that port in the Schematic Browser window. When the port of interest is selected pull down the edit menu and select the “Delete Port” sub menu. 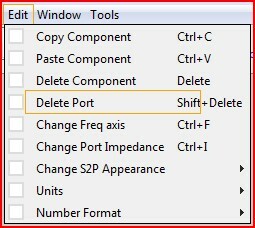 or the shortcut “shift+delete” and answer the questionnaire “OK” and the port will be removed.